It was an early start for my lovely clients! In order to get some nice empty London streets for their Proposal Photography London, we were up with the lark. 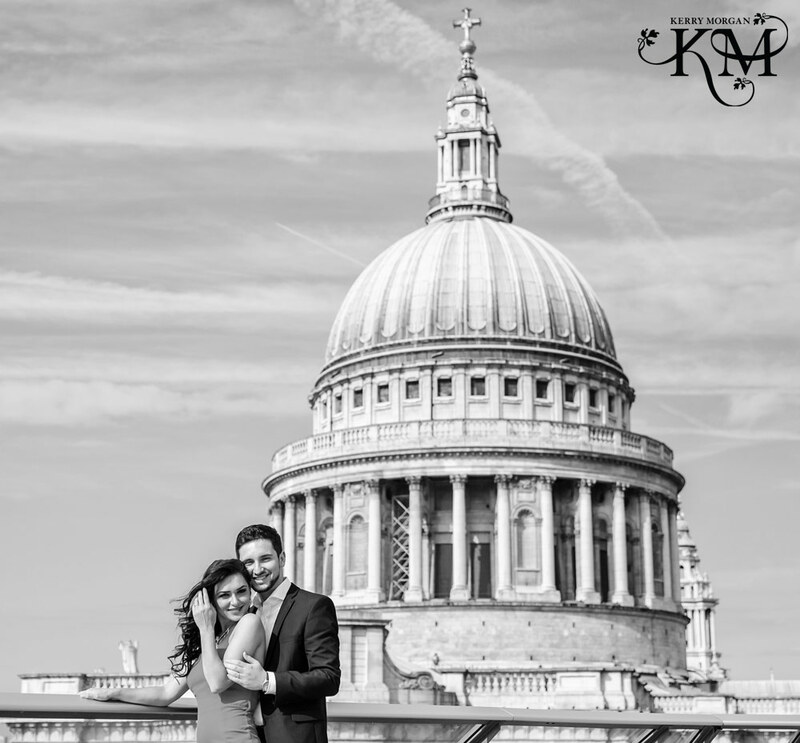 I specialise in amazing couple’s photography in London and the thing about London is, it’s busy! It’s always busy! So to get shots without the crowds, you really do have to get out of bed early. We were blessed with the most gorgeous day to shoot it. 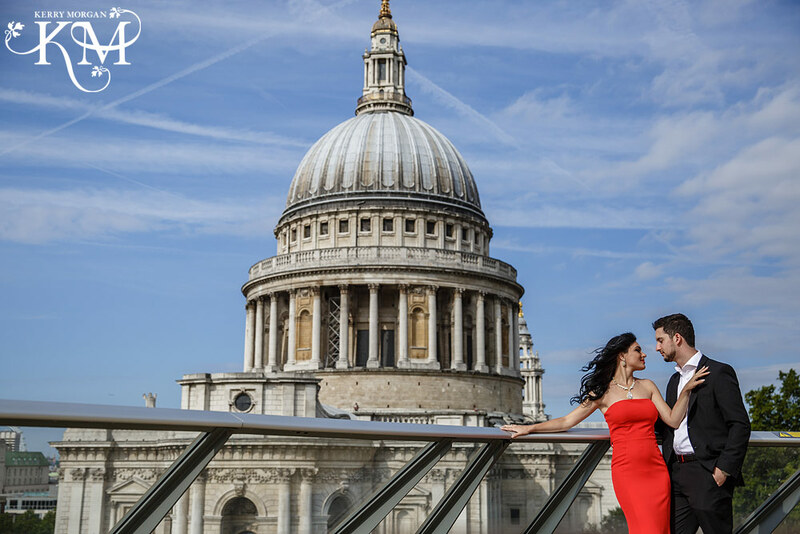 Fatos was going to propose to his beautiful girlfriend and wanted some shots of the two of them in London. Proposing to anyone is a pretty big deal but he was obviously very confident that she would say yes. 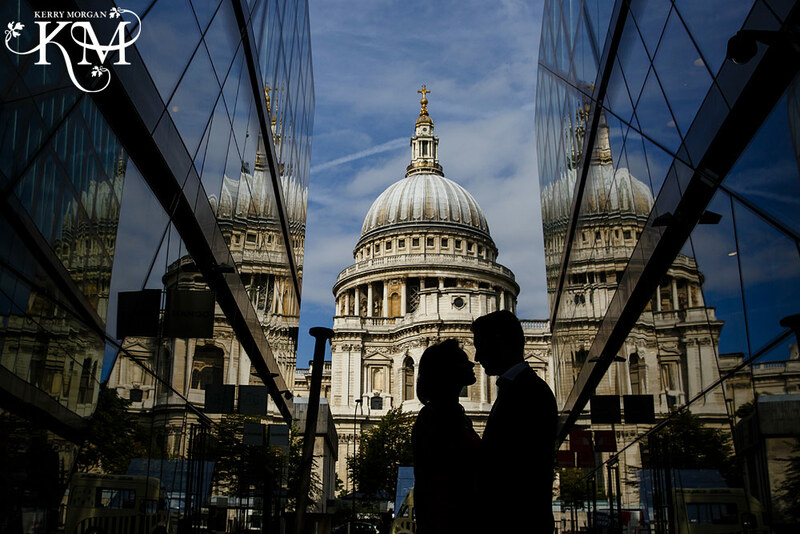 They wanted the flavour of London in their pictures and I picked out some really sweet spots for them. I love shooting in London. I have lived here for most of my life and sharing this beautiful city is one of the joys of my job. Photographing two nearly engaged people in this city certainly takes some beating! 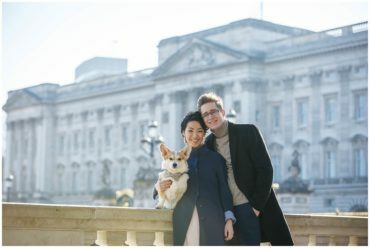 If you are planning to propose in London, I would love to hear about your plans. A short shoot with me will give you some amazing pictures to take back home with you. An amazing memory of your time in the great city of London. Please get in touch, even if it’s short notice. I’m in London every week shooting for clients. 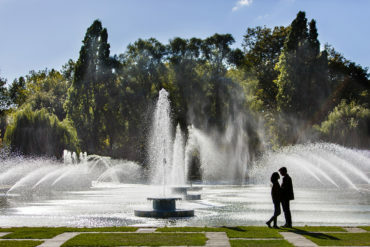 Fill out my engagement photography form here to check my availability. Want to know more about engagement photography? – Read my tips in Brides Magazine.